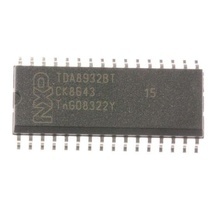 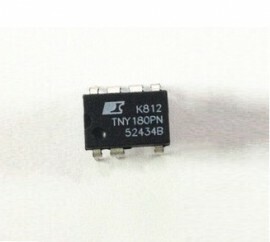 Power PWM Controller 20 - 36.5W IC DIP7, Power Integration Cross Reference: TNY180P. 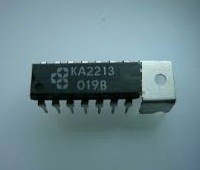 Power PWM Controller 18 - 32W IC DIP7, Philips Cross Reference: 996510041179 TNY179P. High Gain Preamplifier and Power Amplifier 2.2W 13V THD=10% DIP14Q. 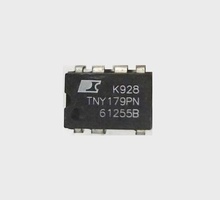 Off-line Switcher with Enhanced Flexibility and Extended Power Range 23.5W, DIP8, equivalent: TNY177P TOP177PN TNY178PN / 28W. 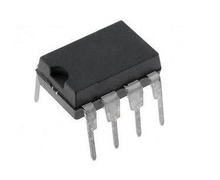 OFF LINE PWM SW 8W, DIP8.